Mansourah is a town in Tlemcen Province in Northwestern Algeria. 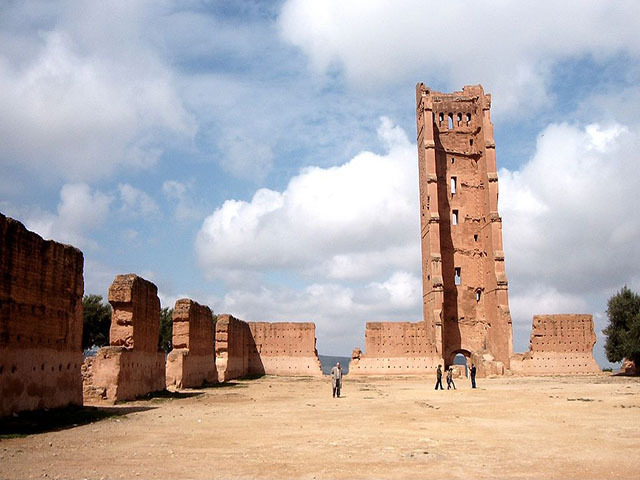 The settlement was founded by the Marinids in 1303 AD as a fortified base for their siege of Tlemcen. The site quickly grew into a large city with tens of thousands of inhabitants.